Why is white chocolate white, but milk chocolate brown? How do pineapples grow? From which plant can both houses and clothing be made? Why do cactus plants look so strange? What is a tenrec? Find out the answer to these questions and many more, as you explore our 4 spectacular glasshouses and 15 acres of flourishing gardens. An Outdoor Educational Visit like no other! Allow us to share the knowledge and experience we have gained over nearly 200 years in our expertly-taught, cross-curricular Teaching Sessions that will be tailor-made to your age group and topic. Or opt for a self-guided visit where group leaders can lead their own activities using our wide range of Educational Resources. 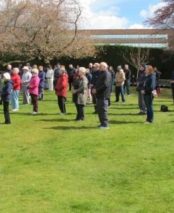 We provide a unique service, both to schools, colleges and nurseries in term-time, but also to uniformed groups (e.g. brownies, scouts), holiday clubs and youth groups at weekends and during school holidays. Most visits begin when we open at 10am, but you can choose your own arrival and departure times to best suit your requirements. with the 2019 Education Charity of Choice Award by Update Magazine, for the excellent education service we provide for schools, colleges, nurseries and uniformed groups. 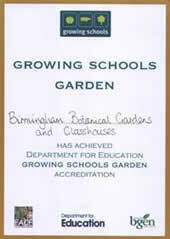 Birmingham Botanical Gardens are recognised as a Centre of Excellence and we are delighted to have been awarded a Learning Outside the Classroom Quality Badge in recognition of our high-quality education service. 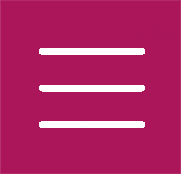 – are host to teacher training and educators to develop outside classrooms for learning. 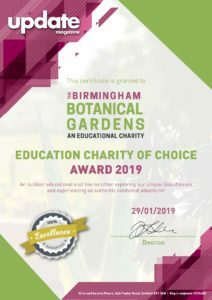 Birmingham Botanical Gardens are a registered Children’s University Learning Destination, where Passport to Learning credits can be achieved by completing our exciting Learning Activities.